Netgem’s events are ones to be notified of! 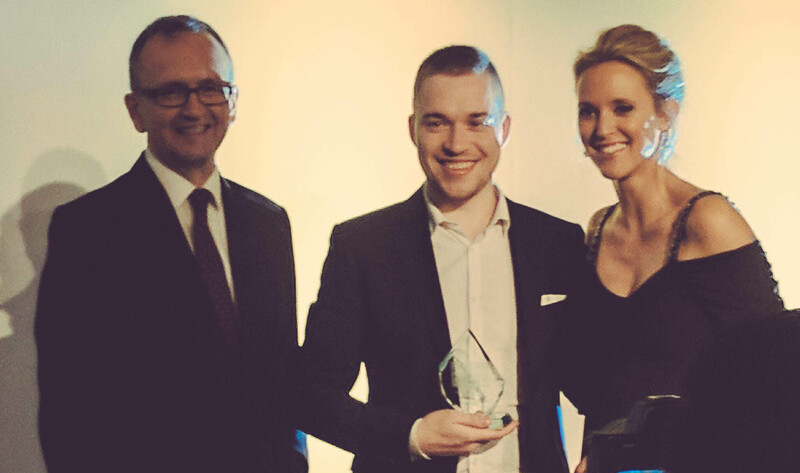 Whether its’ winning awards or being nominated for them, Netgem has always got something to be proud of. 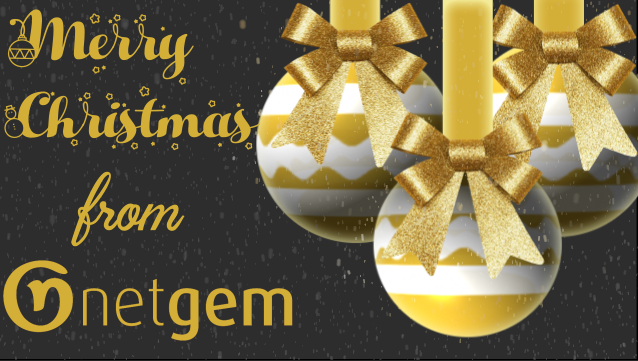 The Netgem team wishes you a great holiday season and an amazing New Year ahead! 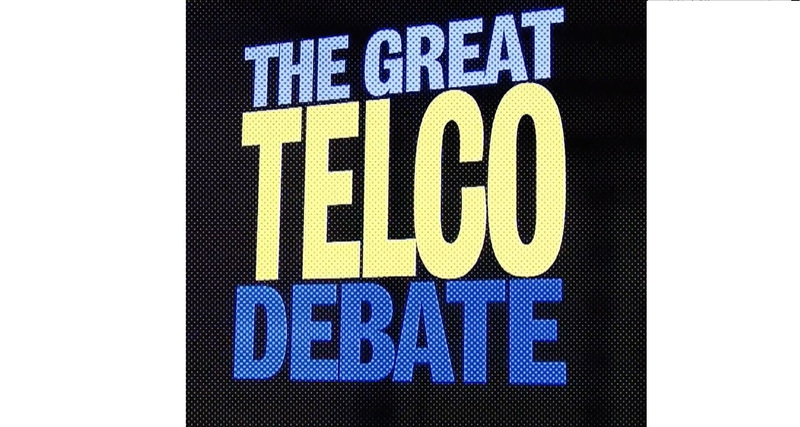 Netgem will be speaking at the The Great Telco Debate 2017 on the 30th November, represented by our Managing Director, Sylvain Thevenot. 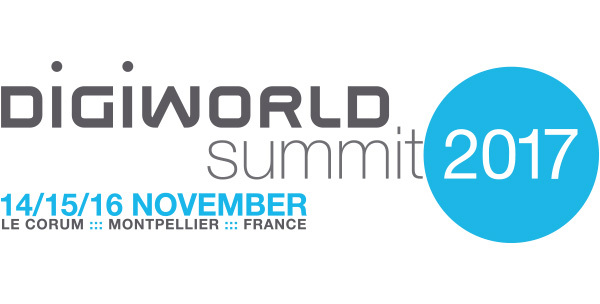 Netgem will be speaking at the Digiworld Summit 2017 in France on the 14th - 16th November, represented by our Managing Director, Sylvain Thevenot. 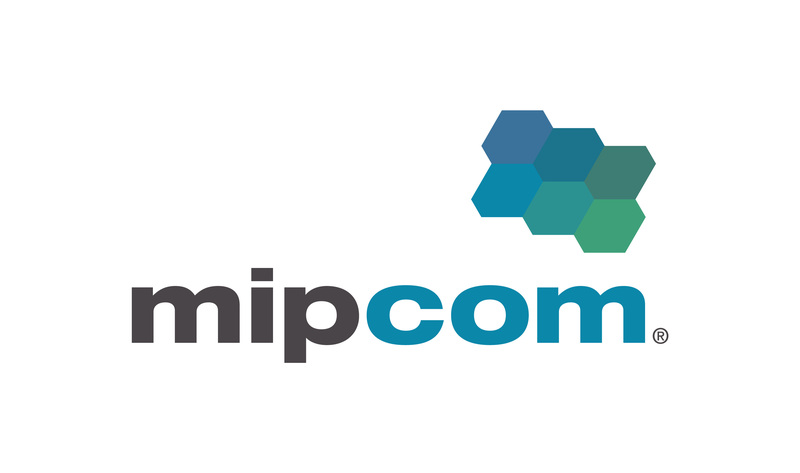 Netgem will be at MIPCOM: the world's market for entertainment content across all platforms. 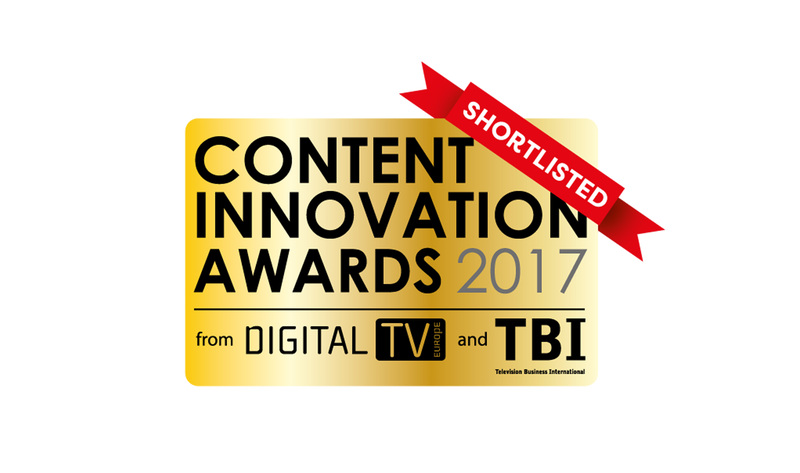 Netgem has just been nominated for 6 Awards in Sept/Oct/Nov 2017, 3 times for its Soundbox! 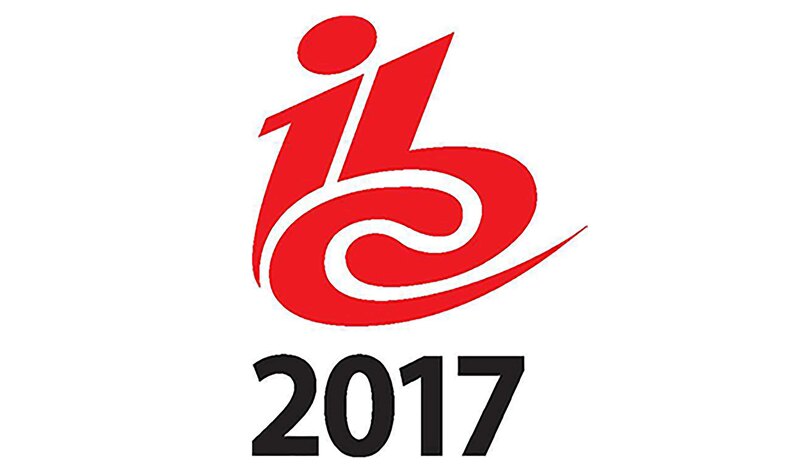 Netgem will be at IBC 2017 to showcase its Diamond Software Suite, with full virtual STB features and content. 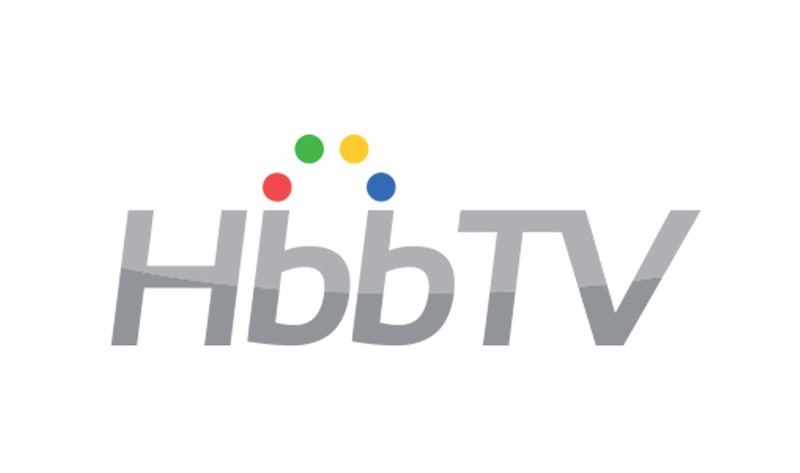 Lot's of news and surprises!